Editing and re-touching can be time consuming. However, it doesn’t have to be. 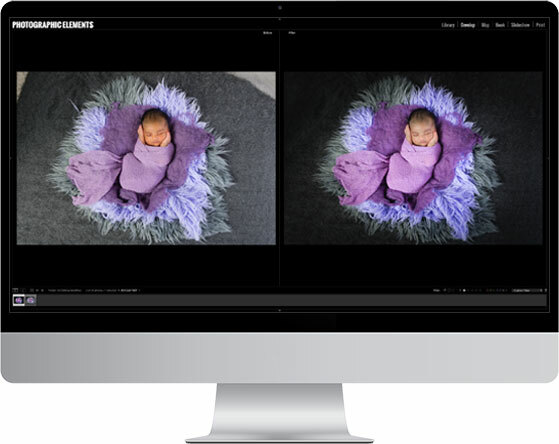 Our “Newborn Lightroom Editing Workflow” was developed for newborn photographers to speed up your workflow. 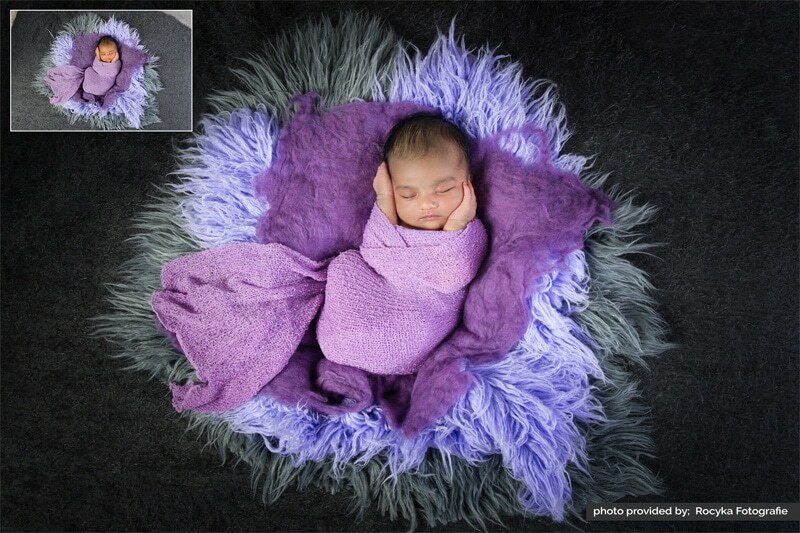 The “Newborn Brush Collection” is perfect for editing newborns. This collection includes over 25 brushes and bonus video tutorials for editing directly in Lightroom. 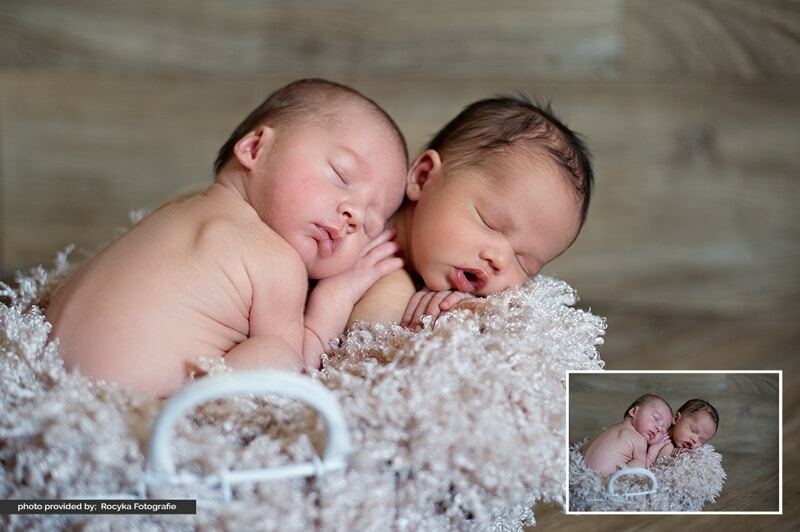 The “Lightroom Newborn Workflow” consists of 25+ brush presets to help editing newborns. Editing with our LR brushes will increase your productivity and make it easier. All brushes are neatly organized and includes a brush cheat sheet for easily finding what you need. Plus, each brush can be customized as needed or for your own personal preference. Includes 25+ brushes designed specifically for the unique challenges of editing newborns. Add flesh tone to grayish skin, reduce purple feet, soften splotchiness, sharpen eyelashes, define eyebrows, correct and make edits like a pro. 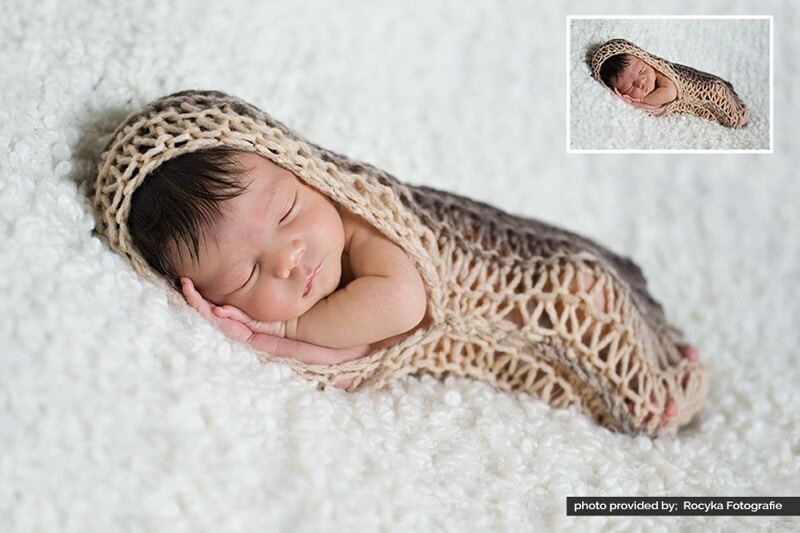 What is the Lightroom™ Newborn Workflow all about? 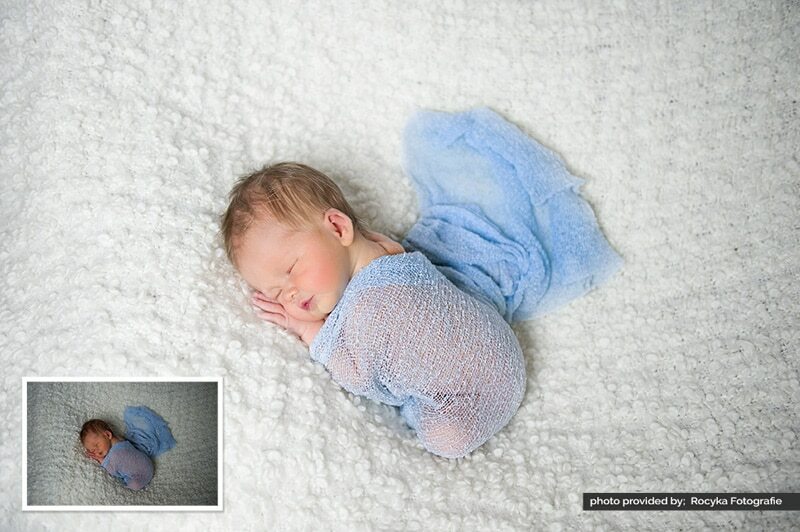 The Lightroom™ Newborn Workflow includes 25+ brushes (for Lightroom 6, 5 and 4) that were specifically designed for the unique challenges of editing newborn photos. The brushes will streamline your workflow and make you much more productive. You will now be able to do the majority of your editing and retouching directly in Lightroom. 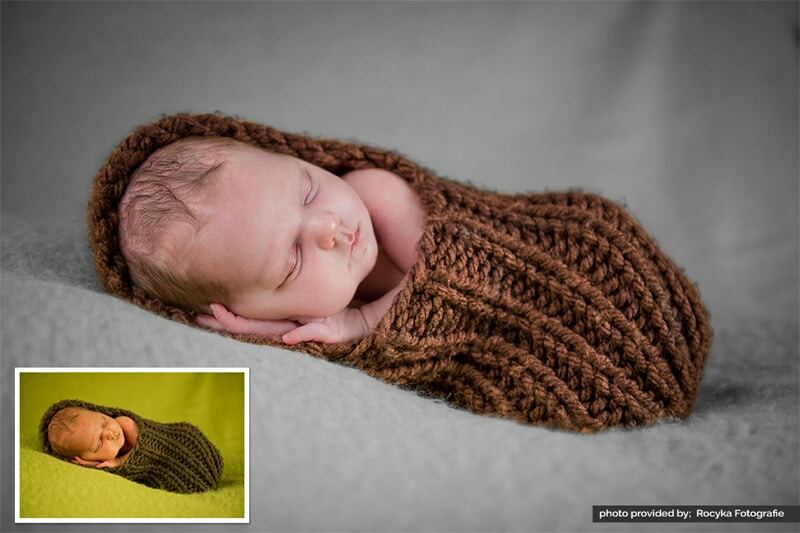 This set of Lightroom brushes were designed for use by newborn photographers. Whether you’re a new photographer or experienced these Lightroom brushes will increase your productivity. Very easy! With 30+ minutes of Lightroom tutorials, you’ll be able to edit like a pro in no time.